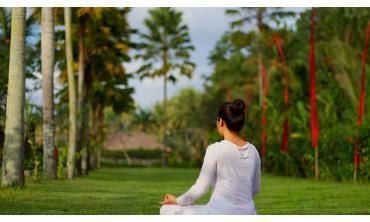 All our Palm Reading events/trainings in india are conducted by certified Palmists, who have at least one year of professional experience. When you book an event/training at Life Positive, you are protected by the Life Positive seal of trust. Your hand has a lot to tell about you! 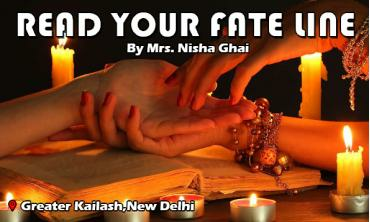 Learn to read it with Nisha Ghai - a renowned Palmist. Join this basic course to become a certified palmist! Understand y. . .
Block 4, Part 1, Trilokpuri, New Delhi, Delhi, In. . .
"Our future is in our hands" - this is a common saying. Our Fate line does indicate everything we want to know - be it marriage, children, career, and more! . . .
" Had an eye opening experience. Great workshop."